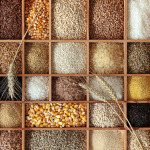 What are some different kinds of grains? Farro is an ancient grain that has a nutty flavor and looks similar to barley. It can be eaten in salads, soups, stews, and pilafs. 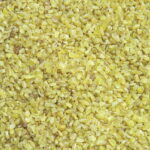 It contains protein and fiber, and is packed with vitamins, minerals, and antioxidants. 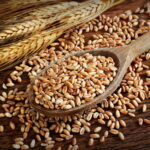 When possible, choose whole grain farro over pearled.